Visitors can look forward to discovering a broad range of exciting new developments in the Health & Fitness, Outdoor, Snowsports, Trends, Innovation & Industry Services, Manufacturing & Suppliers, Vision, Teamsports, and Urban segments. Individual focus areas within the segments will also emphasis on specific topics such as Body & Mind and Snow & Safety. Thanks to the inclusion of the two new halls (C5 and C6), ISPO Munich 2019 will be able to provide visitors with even more extensive information in a growing number of interesting fields. Hall C6 will play host to ISPO Digitize in the enhanced trade fair format with exhibition space and a supporting conference in the tried-and-tested ISPO Academy format. In addition to information and tangible products and services for product managers and developers, sales and marketing reps and retailers, the platform will demonstrate how sports professionals can use the technological transition to their advantage and ensure cross-industry cooperation. The Wearables Technology Conference taking place in the same hall will provide market insights, present the latest research findings regarding IoT (Internet of Things) devices and bring business developers and sales teams right up to speed. Also in Hall C6, the ISPO Academy will be taking audiences on a journey into the sports business of tomorrow with an extensive program of speeches and presentations held across all four days of the trade fair. Bloggers and influencers will also be able to enjoy a separate lounge here with a great atmosphere where they can network with exhibitors and like-minded individuals. Brand representatives won’t want to miss out on Halls C1 to C3. All the latest developments in the areas of procurement management, production and processing of raw materials will be presented here within the context of sourcing, manufacturing and supply chains. 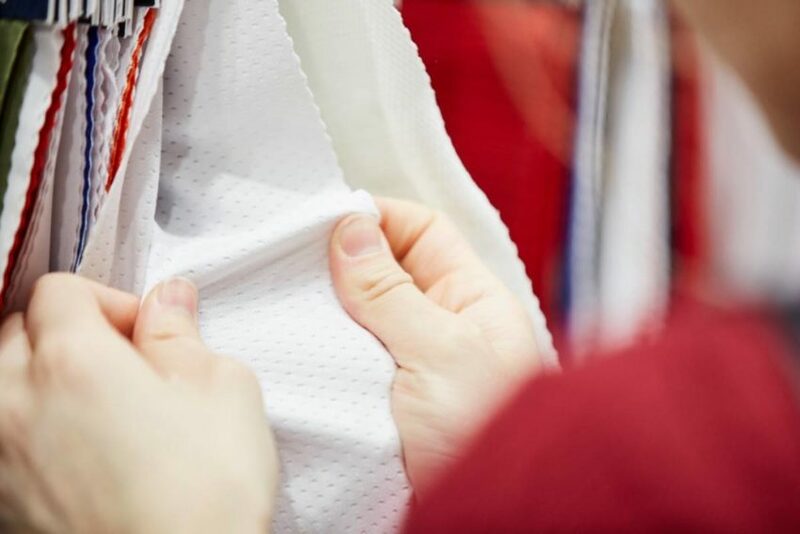 The manufacturing industry relies on flawless value chains in order to meet growing demand for insulating materials and breathable and water-repellent fabrics. The redesigned Hall B5 will house all ski brands under one roof. This hall will be an integral part of the Snowsports segment, which will be spread across Halls B1 to B6, ensuring that plenty of room is dedicated to winter sports. The portfolio that leading international brand manufacturers will be showcasing here will cover skiing, snowboarding, snowshoeing, cross-country skiing and sledding as well as related clothing and accessories. Exhibitors and customers will also be able to hold meetings and discussions in the lounge area. Important focus areas will also include customization and the fitting of winter sports products. The world’s largest trade fair for the sports industry is also an annual opportunity for unveiling the latest innovative developments. 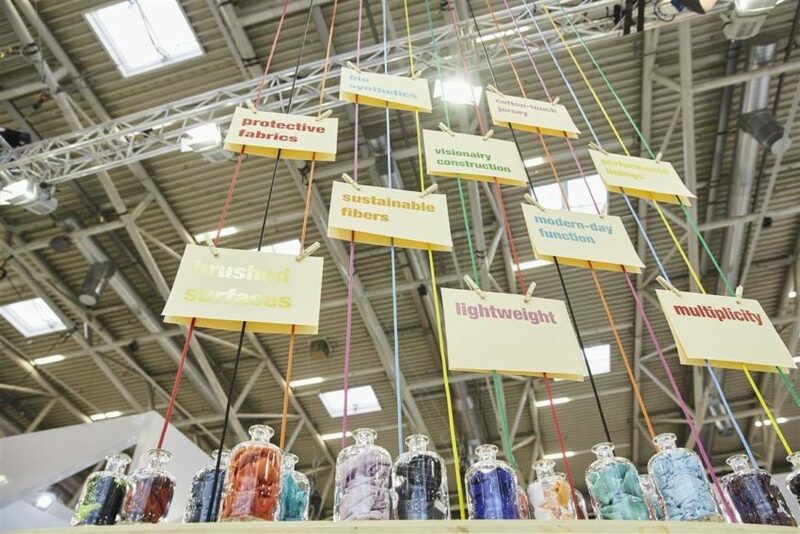 Products, which have won the ISPO Award, not only indicate what the next trends are likely to be and hint at what direction the sports business is likely to take in the future, but will also be on display in the relevant segment halls of the trade fair for all to marvel at. Located in Hall B5, ISPO Brandnew will be perfectly positioned to shine the spotlight on the industry’s start-ups and founders who represent the latest driving forces in the sports world. ISPO Munich has always been and continues to be a trade fair for professionals. However, in order to include consumers more, for the second time ever ISPO Munich is organizing the ISPO Munich Sports Week. Munich-based sports retailers can capitalize on the draw of ISPO Munich and issue invitations to events themselves in order to bolster contact with customers. When the ISPO Munich Sports Week was launched last year, for an entire week the city truly caught the sports bug, with the ISPO Munich Night Run through the Olympiapark attracting around 530 participants. A total of 11 partners and around 2,000 enthusiastic sports fans took part in the approx. 35 activities held throughout the retail week.